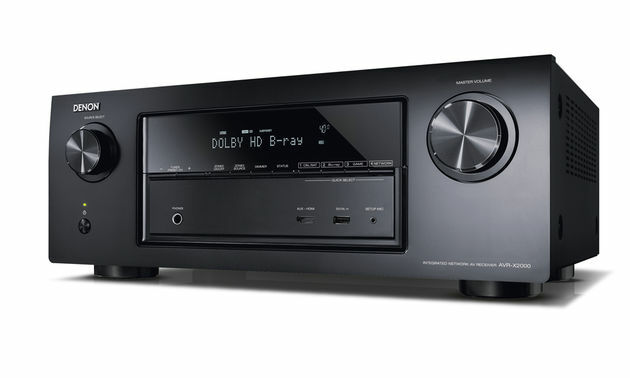 Top of the current Marantz range of AV receivers which include the SR-5007 and SR-6007, the SR7007 replaces the popular SR7006 which due to its amplification prowess in both multichannel and 2-channel modes had a good run for over two years, which is unusual for a mainstream AV manufacturer. But to those who know, Marantz is no ordinary mainstream AV manufacturer with the pedigree of its amplifier designs going back more than five decades. 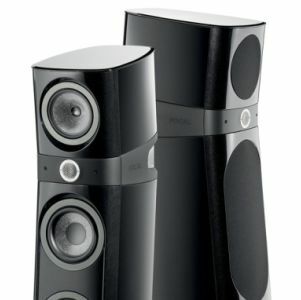 The SR7007 shares and retains many of the popular features found on the SR7006 which include Apple Airplay, a comprehensive suite of Internet-sourced audio programmes in addition to FM, control apps for the various Apple and Android devices and the Audyssey format auto room acoustics equalization system. New, however, is the SR7007’s ability to scale video signals to the newly-emerging 4K display resolution format. Not that there is at the moment, a proliferation of 4K display devices out there but it’s good to know that the ability to pass through 4K signal with the SR7007 is there when you want it. 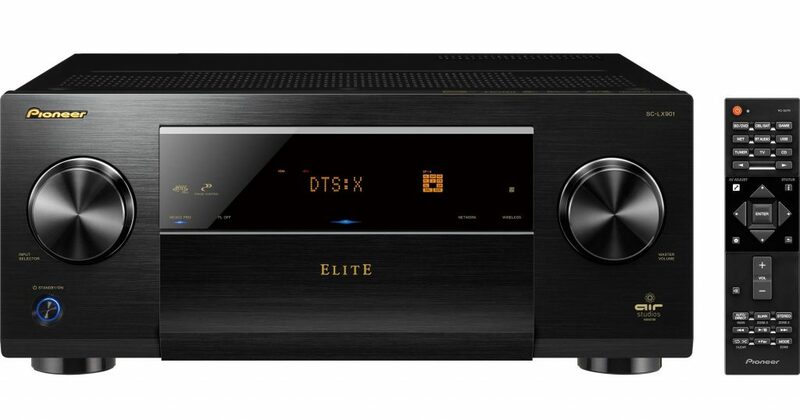 Rated at 125watts x 7 channels into a nominal 8 ohms impedance the SR7007 comes with up to seven HDMI 1.4 inputs that will handle all high resolution lossless bitstream signals such as Dolby Tru-HD, DTS HD Master Audio and all its variants. In addition to the new established, HDAM (Hyper-Dynamic Amplifier Module ) used in the pre-amplifier section of the SR7007, Marantz also utilizes its high-end amplifier technology Current Feedback to reduce distortion at low output levels. 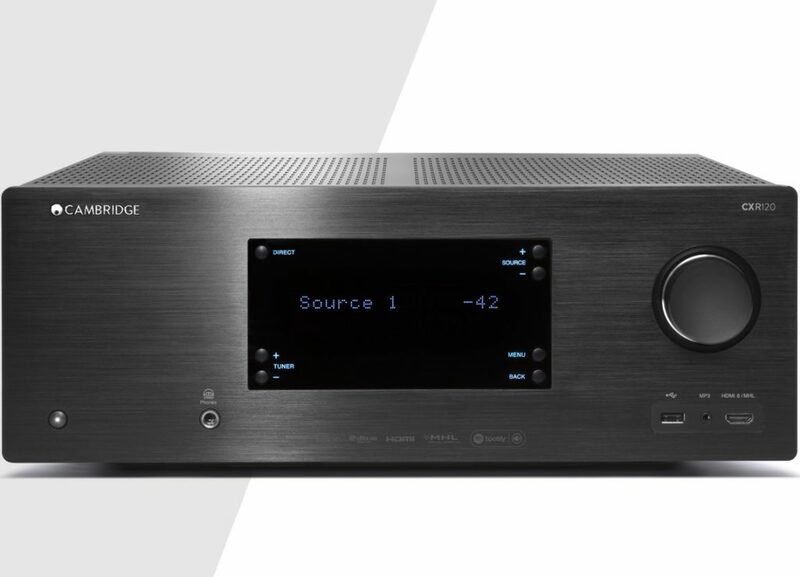 The SR7007 for all its high-end flagship AVR status is pleasantly compact measuring 17.33″ x 7.36″ x 15″ and weighing no more than 30lbs. It is both physically more compact and lighter then the SR7006. Retail price is RM8,190. 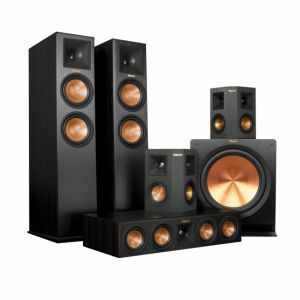 For those with a not-so-deep pocket the new Marantz AVR range include the SR6007 at 110 watts per channel and the SR5007 at 100 watts per channel. Retail prices are RM4,990 and RM4,290 respectively.